(1) The barrel, the screw wears or the rubber head and the apron have a dead angle of material flow, which is decomposed by heat for a long time. (2) If the heating system is out of control, causing the temperature to be too high and decomposed, check whether there are any problems with the heating elements such as thermocouples and heating coils. The screw is not designed properly, causing a decomposed or easy to bring into the air. (2) The frictional resistance of the runners, gates, and cavities in the injection mold is large, causing local overheating and decomposition. (3) Unbalanced distribution of gates and cavities and the unreasonable cooling system will cause heat imbalance and local overheating or obstruction of air passages. (4) The cooling passage leaks water and gets into the cavity. (1) The plastic has a large humidity, and the proportion of the added recycled materials is too large or contains harmful scraps (the scraps are easily decomposed), and the plastic should be sufficiently dried and the scraps should be eliminated. (2) Moisture absorption from the atmosphere or moisture absorption from the colorant, so the coloring agent should also be dried. It is preferable to install a dryer on the machine. (3) The amount of lubricant, stabilizer, etc. added to the plastic is excessive or unevenly mixed, or the plastic itself has a volatile solvent. Decomposition occurs when the mixed plastic is difficult to maintain heat. (4) The plastic is contaminated and mixed with other plastics. (1) Temperature, pressure, speed, back pressure, melt motor speed is set to be too high so cause decomposition, or pressure and speed is too low, injection mold time and pressure holding are insufficient, back pressure is too low, due to failure to obtain high pressure and density is insufficient, so that gas can’t be melted, thereby silver streaks appear. 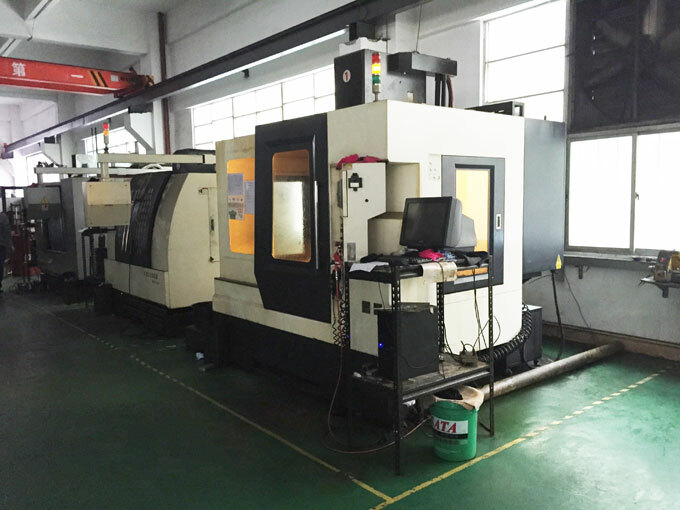 Appropriate temperature, pressure, speed and time should be set and multi-stage injection mold speed should be used. (2) The back pressure is low and the rotation speed is fast, so that the air enters the barrel, and enters the injection mold accompanying melt. When the period is too long, the melt is decomposed in the barrel due to excessive heat. (3) The insufficient material, the feeding cushion is too large, the material temperature is too low or the injection mold temperature is too low, which affects the flow of the material and the injection molding pressure, and promotes the formation of bubbles.